From the folks who make Saga Cigars. 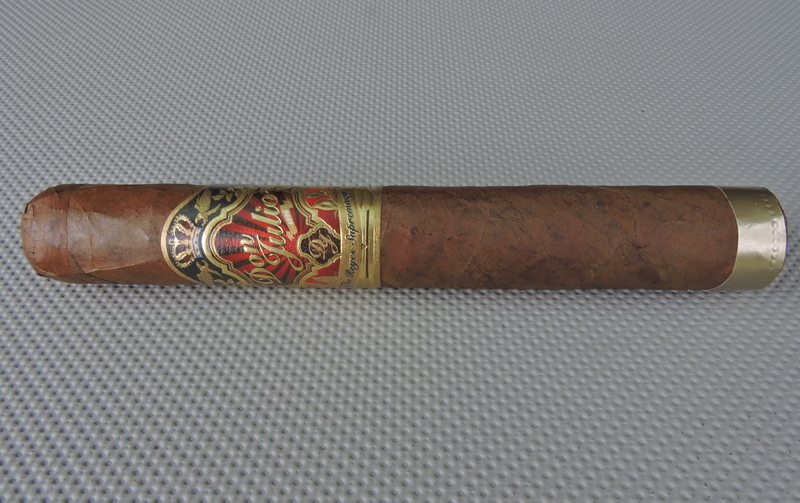 This is one very special cigar. It’s available at select retailers, but if you find it – pick it up.